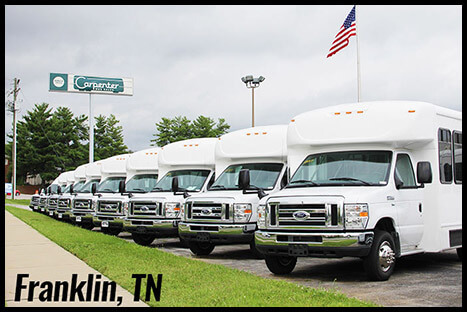 Carpenter Bus Sales has been a leader in the bus industry since 1953. Our headquarters is located in historic Franklin, TN with a second full service location in Elm Mott, TX (Waco area.) With two facilities that are centrally located, we are able to serve our customers with ease and efficiency. 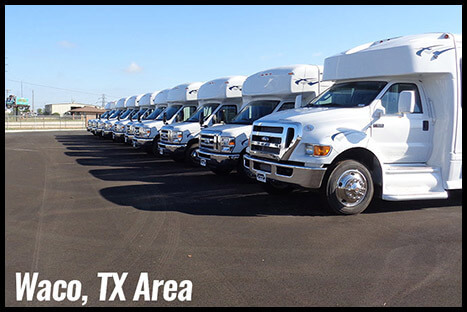 If you need more information, have a question, need directions or just want to talk about your bus needs, contact us at one of our locations by clicking below.